Alan is a professional photographer based in Gwynedd North Wales, who has a lifelong passion for photography. Initially, his keen interest and understanding was nurtured when he received his first SLR camera at the age of eleven, however for the past ten years he has worked commercially within this industry. Alan has strong experience of working at sailing events and for a range of private and commercial clients. Sailing events photography presents an opportunity for him to combine his profession and interest in photography with another of his passions, the outdoor world. 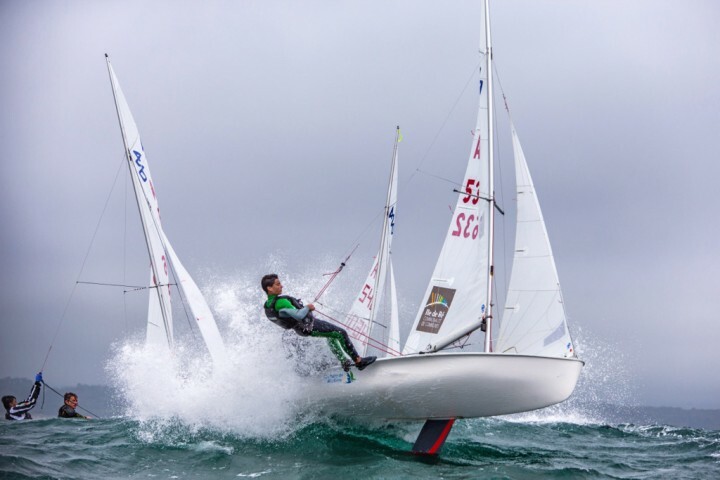 Sailing is a sport he has been involved competitively in from the age of eight, as well as in later in life having spent a few years working at sea in the Merchant Navy and volunteering for the RNLI Pwllheli Lifeboat. This competency and familiarity with the sport is advantageous for Alan, to capture dynamic action shots of races.